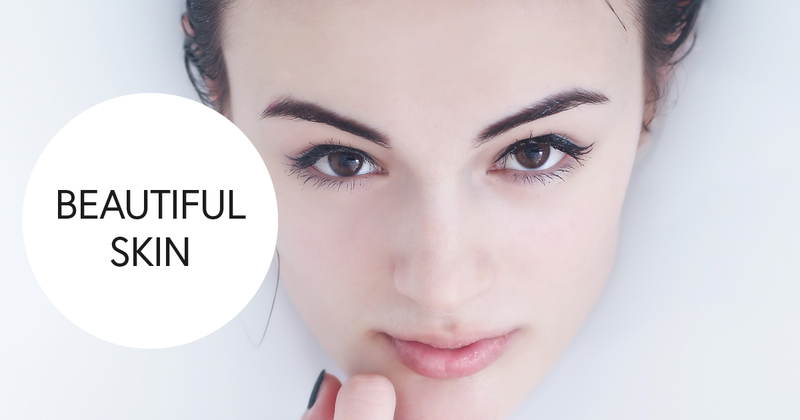 Beautiful, healthy, glowing skin – is there anyone who doesn’t want that? A balanced complexion isn’t just beautiful, it can also signify the state of your health, youthfulness, even your happiness or stress level. Of course, these messages are happening on a subconscious level, but they are so pervasively accepted, that taking care of your skin is a drive that’s become a billion dollar industry – all working from the outside in, and not always working well at all. Achieving truly healthy skin isn’t as simple as buying fancy creams and committing to invasive procedures. In fact, the key to getting what you want on the outside isn’t on the outside at all! Getting the healthy happy skin you’ve always wanted starts by focusing on the inside out! Our skin is our largest organ and its health is endangered all the time. Between exposure to the elements, stress, pollution, poor nutrition, and of course, natural aging, our skin is constantly fighting for its health. So how can we maintain healthy, glowing skin when the odds are stacked against us? By giving our skin the attention and care it so rightly deserves. Inflammation isn’t just the root of disease, it can also be the root of many skin ailments including acne, eczema, psoriasis, and more. Just as reducing inflammatory foods can positively affect your other systems, the effect of reducing inflammatory foods can be read on the surface of your skin! Try removing common inflammatory foods for at least 4 weeks to start to see an improvement in your skin’s health. Make sure you’re getting enough hydration every day by eating and drinking adequate amounts (remember there’s water present in everything you eat and drink, especially if you’re juicing or consuming lots of fruit and veggies) and drink water whenever you feel a thirst coming on. In spite of the classic “8, 8-ounce glasses” per day advice, there’s really no magic amount of water everyone needs to consume per day to stay hydrated. But, new research suggests that women could safely consume a total of approximately 2.7 litres (91 ounces) of water from all beverages and foods each day and that men could safely drink about 3.7 litres (125 ounces) daily. We know that water is essential to helping our bodies function best, but did you know that it is the best way to ensure that nutrients are delivered effectively, and toxins are flushed out? Especially if you’re experiencing skin conditions, it’s important to make sure that you’re helping your body to rid itself of toxic residues and components that could be causing these symptoms. Glutathione is an antioxidant that is naturally synthesized in the body. As a superior antioxidant, it’s known to help flush toxins from the body. When blended with vitamin C and other vitamins and minerals, this combination can brighten the skin safely, as opposed to topical skin brighteners that can damage, inflame, discolour, and irritate, or microdermabrasion, which irritates the skin and can increase hyperpigmentation. 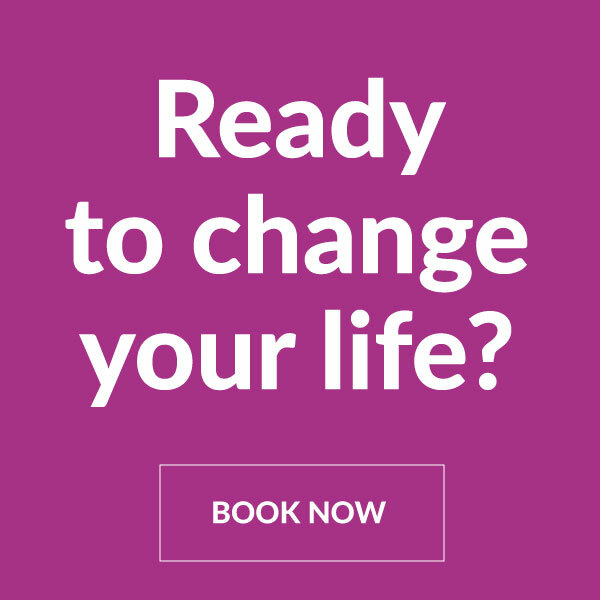 If you thought acupuncture was only for the body, think again! Facial acupuncture works with the meridians to release congestion in the skin and increase circulation and collagen production. Incredibly, facial acupuncture can also help to relax fine lines and wrinkles around the eyes and forehead, tighten sagging skin, and can even out paleness and redness. Sometimes known as ‘cosmetic acupuncture,’ it’s a fantastic alternative to the common injectables that have become so popular in anti-aging. Most of us are deficient in collagen! Daily collagen consumption will help to maintain internal collagen levels. Try bone broth soup made with high collagen base like chicken feet, or some collagen powder in your smoothie! As we age, our skin’s ability to preserve moisture slows down, and we start to lose firmness, elasticity, and fullness. Hyaluronic acid has an incredible ability to replenish the moisture we lose, helping skin to look and feel softer, smoother, and glowy because of is super hydration effects. One of the most studied and proven skin care ingredients, you can find many topical skin care products and anti-aging treatments that feature hyaluronic acid. Along with wearing a suitable SPF, topical hyaluronic acid is a fantastic way to heal your skin from the outside in while you increase your glowing health from the inside out. While it’s important to have a good skincare regime, it’s also important to know what’s in the products you put on your face. Seek out quality ingredients that will enhance your health not add toxic burden to your system. We like organic skin care lines like Ilya, Eminence, and Canadian Brands like Buck Naked, Living Libations and Clean Kiss Organics. There are lots of good natural care products for your skin, please choose wisely. Blend together in a blender and spread on cleansed skin 15-20 mins rinse off warm and then cool water followed by a natural lotion. If you need support with you skin, from acne to anti-aging, call me to book an appointment. Start today! 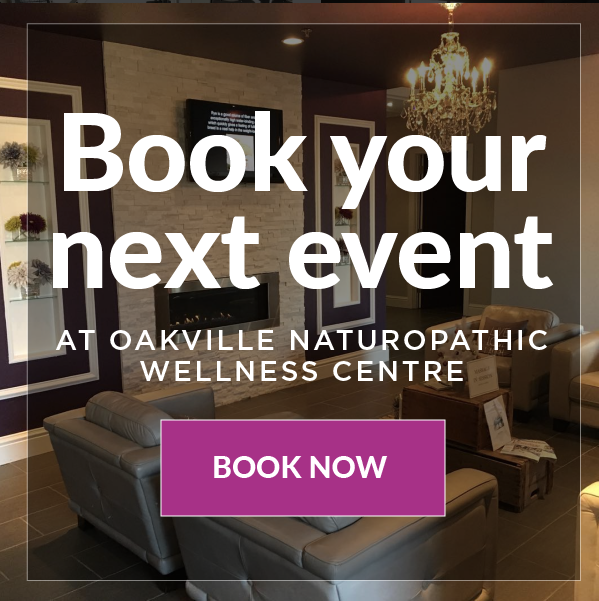 Call (905) 825-9996 or book on-line. 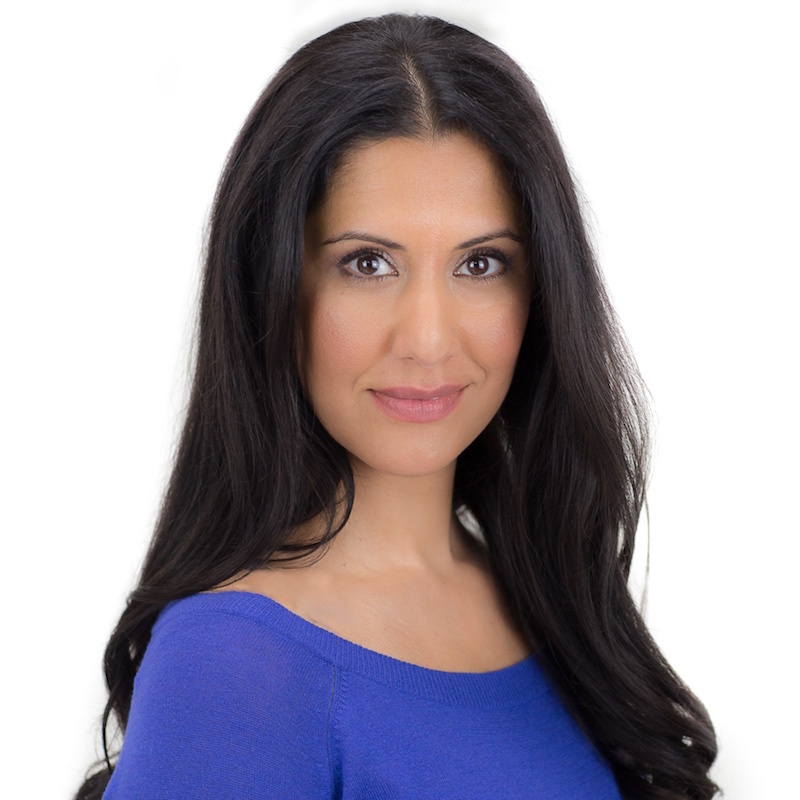 Dr. Nyla Jiwani, ND loves to educate and empower her patients. Her interests are paediatrics, women’s health, anti-aging and autoimmune conditions. Treating skin hits close to home as she struggled with acne-prone skin when she was young. Helping others to shine bright from the inside out gives her joy!